Got kids? Today at 1 p.m., I'll be speaking on the positive influence of great design and art on the little ones at the Affordable Art Fair at L.A. Live in downtown. The panel features Chrissy Crawford of the innovative site Little Collector and interior designer Pia Lindstrom. The fair is a great opportunity to add to or start a collection. Try to swing by. 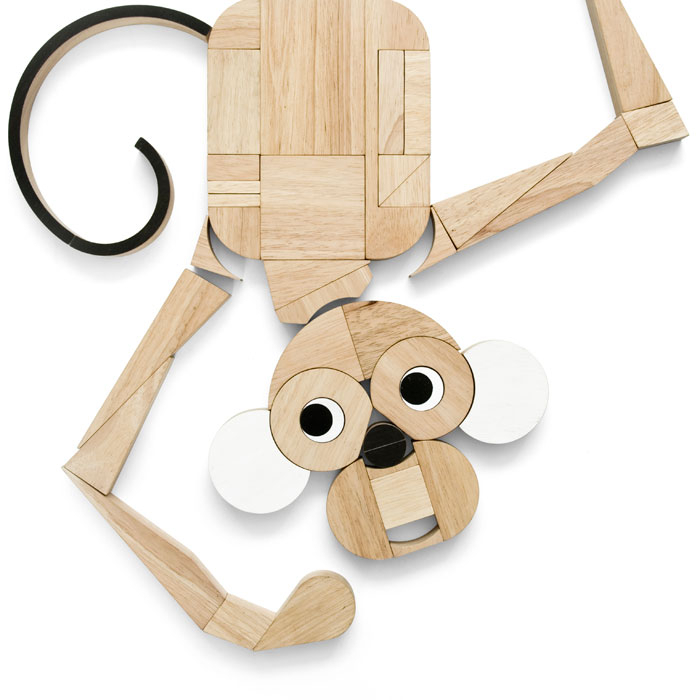 During my panel, I'll be touching on the growing category of kid stuff at A+R, which include ageless items such as the Playshapes Wooden Blocks by Miller Goodman of the UK. Love them. And so do the many adults who buy them for themselves!